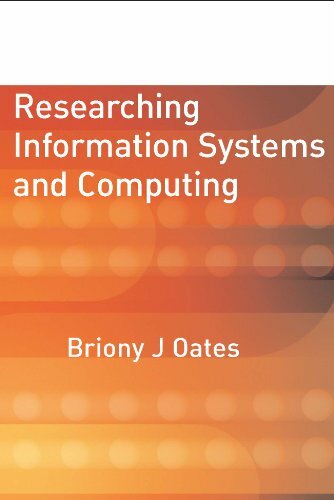 With everything readers need to know about how to execute their research project, this book is written specifically for information systems (IS) and computing students. It introduces key quantitative and qualitative research methods, makes sense of underlying philosophies, and will help readers navigate and assess existing published academic papers. Throughout readers are supported by pedagogical features such as learning objectives, explanations, discussion questions, evaluation guides and suggestions for further reading.